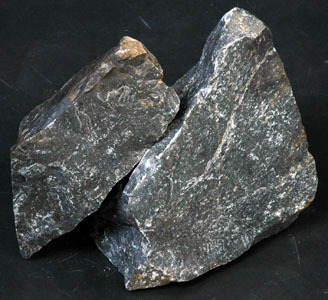 Dolomite is a double carbonate rock with composition of Calcium & Magnesium occurring as arhombohedral crystals, proportion varying as per mining zone. 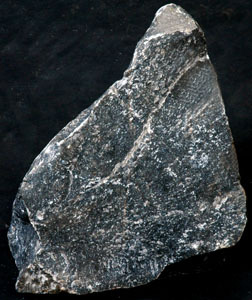 Dolomite is harder and denser than the calcite form of calcium carbonate or limestone, and is more chemically inert and more impervious to acid attack. Chemically and structurally it is similar to calcite with half the calcium ions replaced by magnesium. We are Manufacturer of Steel Grade Dolomite Concrete Since 2000.and We Supplied to Many Steel Industries of Gujarat,Maharashtra etc. Available Sizes in Concrete 4 - 6mm,6 - 10mm,10 - 20mm,20 - 40mm,40 - 80mm.